This page provides convenient access to links to all my posts about Col. Jeff Cooper and Gunsite Academy, in reverse chronological order (i.e., newest first). Whither the Weaver Stance and the 1911 Heavy-Duty Self-Loading Pistol at Gunsite? 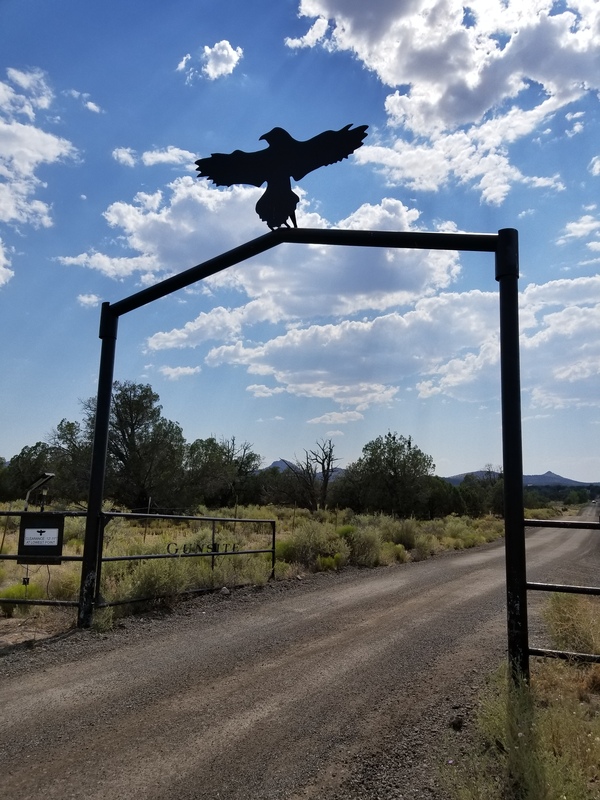 The Modern Technique of the Pistol at Gunsite: Blessing and Curse? Hoplophobia: Is Fear of Guns Irrational? Tags: Col. Jeff Cooper, Gunsite Academy. Bookmark the permalink.